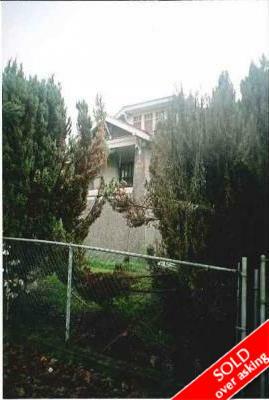 Description: Fabulous investment property located in the Fraser area incl. three 1 bdrm + a 2 bdrm suite on 3 levels. Bring your investors. All measurements approximate and to be verified by buyer. 24 hrs notice required for showings. Open House Sun Nov 2 9th, 2-3:30 pm.